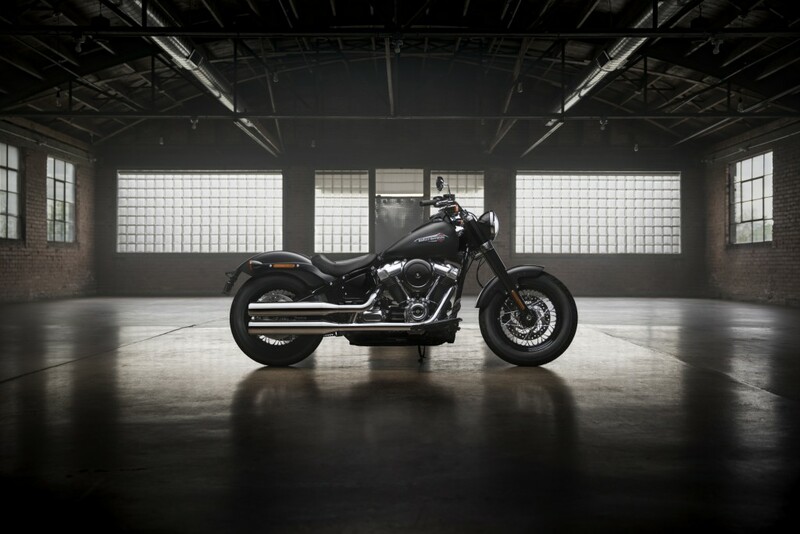 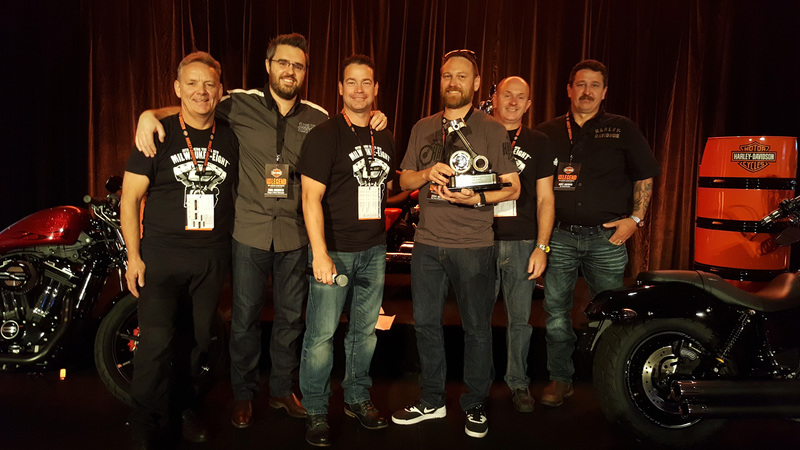 Harley-Davidson has launched it’s ‘largest-ever’ product development with eight new Softail models and two different Milwaukee Eight engine capacities. 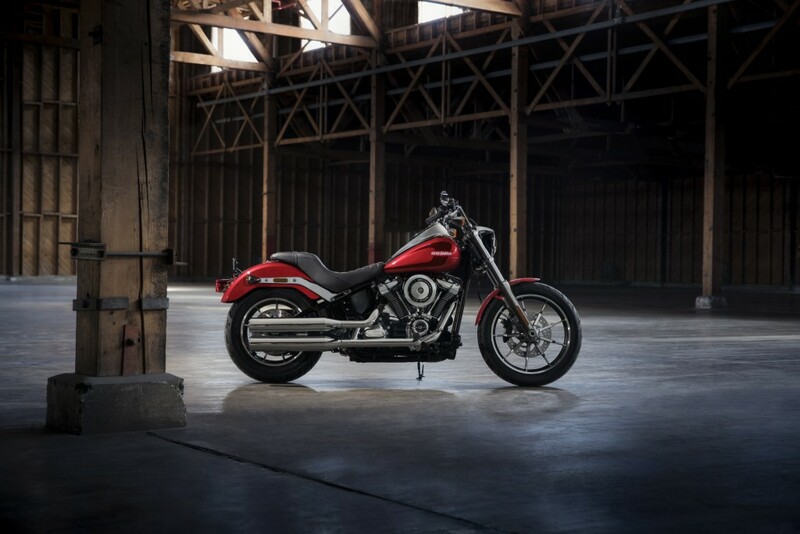 The Dyna family is now gone, but in is the brand new Fat Boy, Heritage Classic, Low Rider, Softail Slim, Deluxe, Breakout, Fat Bob and Street Bob motorcycles. 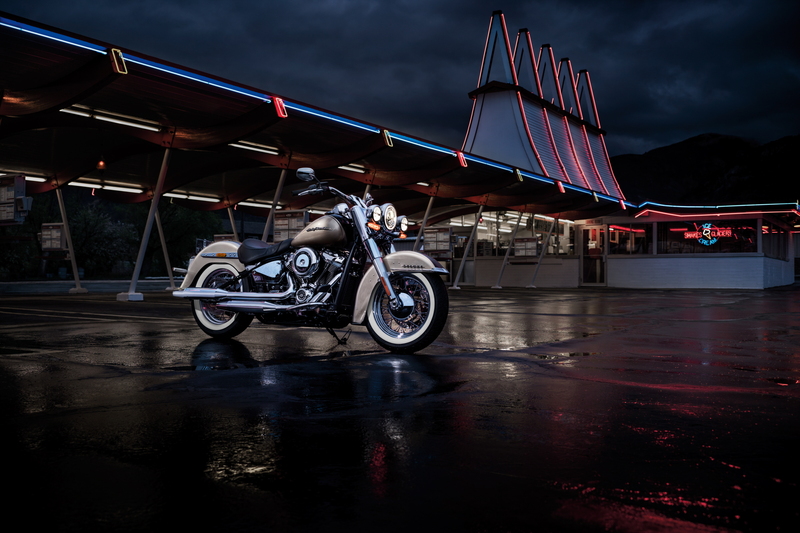 new dual-counterbalanced Milwaukee-Eight 107 and 114 engines. 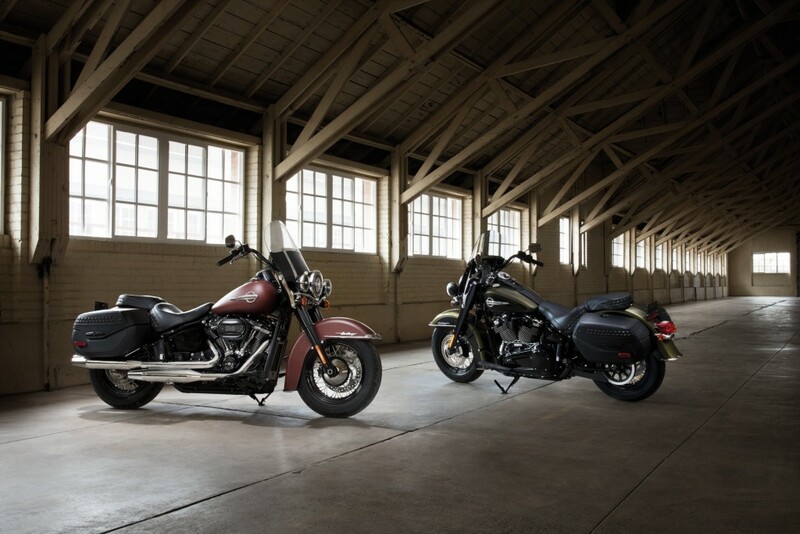 With high-performance dual-bending valve front suspension and an easily adjustable hidden rear mono-shock, H-D says the the aggressively styled 2018 Softail models are lighter and better handling than any of their Big Twin cruiser predecessors. All 2018 Softail models get a new heartbeat from the new Milwaukee-Eight 107 and 114 V-Twins. 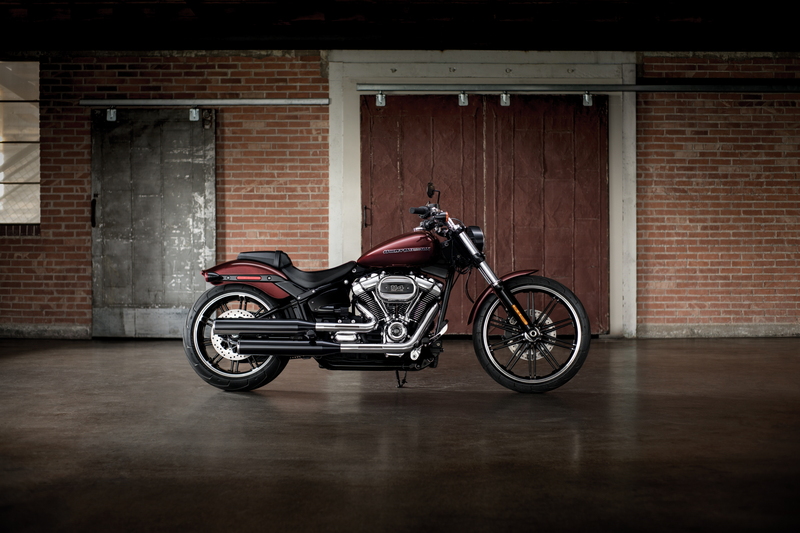 The new Softail frame’s rigid mounting points are engineered to tightly package the engine and reinforce chassis stiffness. Milwaukee-Eight engines for Softail models also feature a refined, dual internally counter-balanced system that reduces engine vibration while maintaining the familiar Harley-Davidson feel. 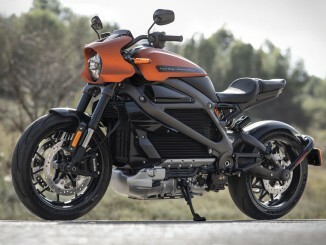 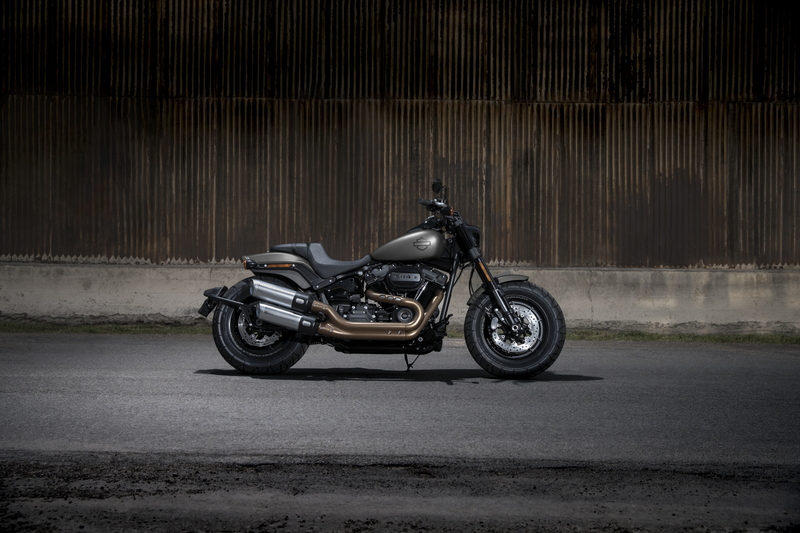 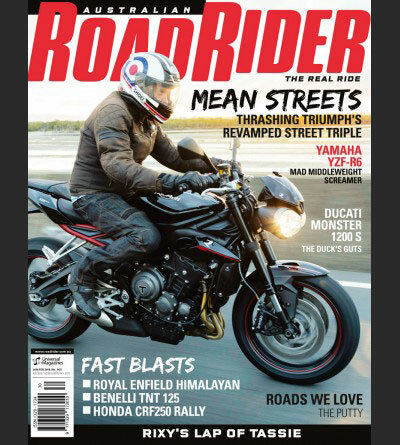 The Harley-Davidson trademark ‘potato-potato-potato’ sound comes through strong with less intake and mechanical noise. 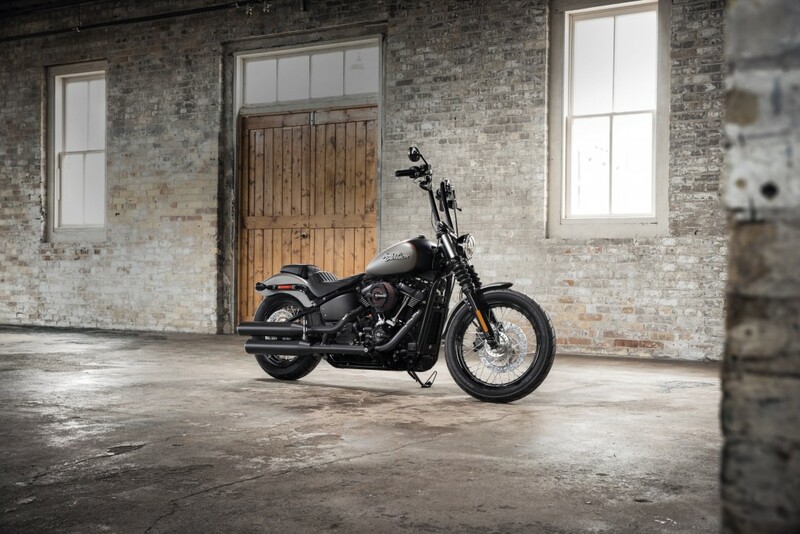 • Priced from $26,250 AUD rideaway. 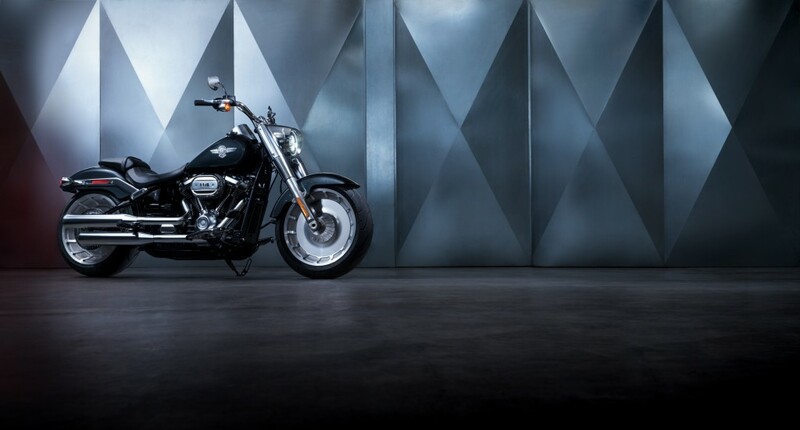 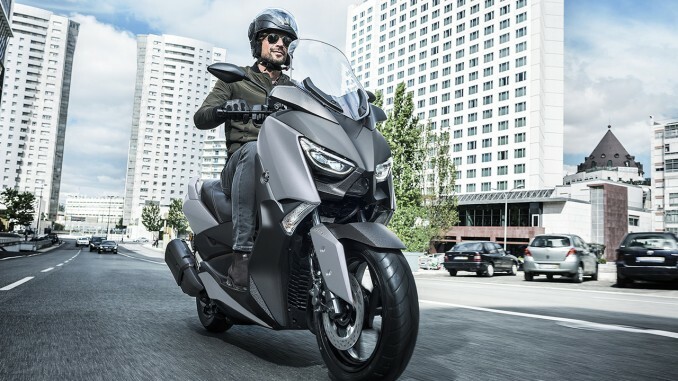 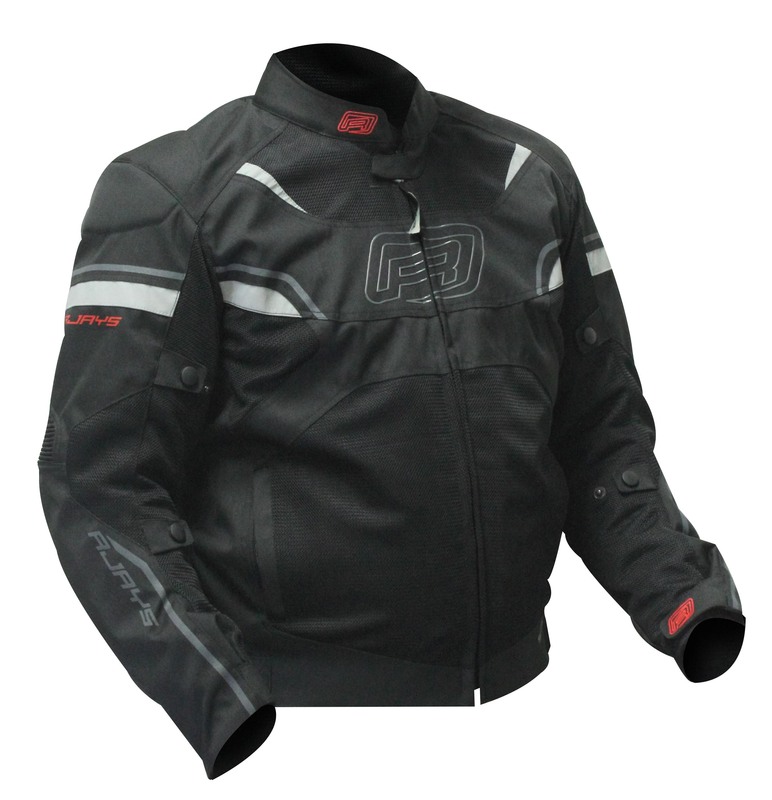 • Priced from $23,495 AUD rideaway.